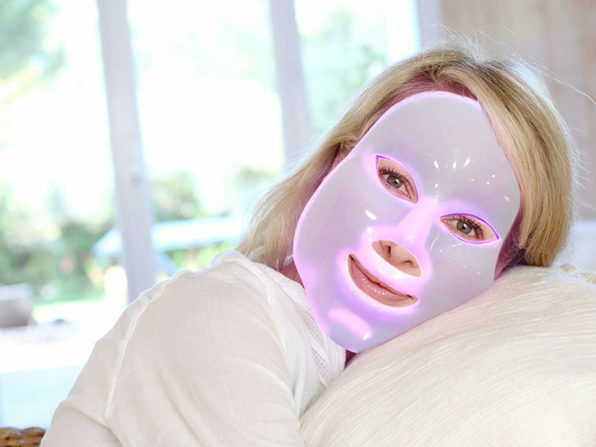 Give yourself healthy, vivacious skin through the power of photon therapy! 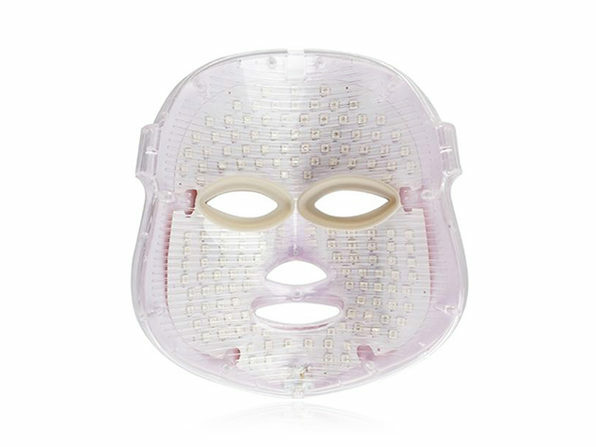 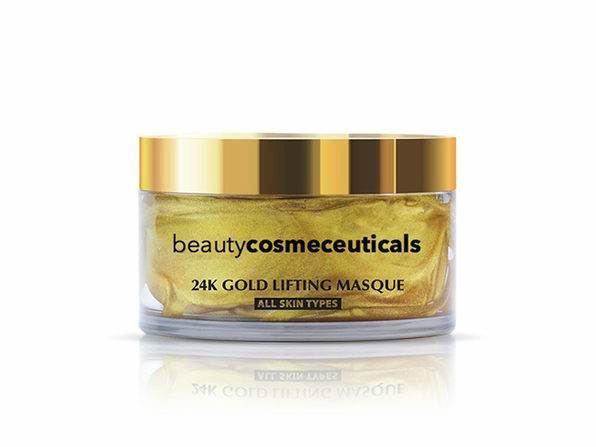 Known to stimulate the production of collagen, repair damaged tissue, and improve the appearance of fine lines, photon therapy has the potential make your skin glow; and this mask lets you tap into its benefits in the comfort of your own home. 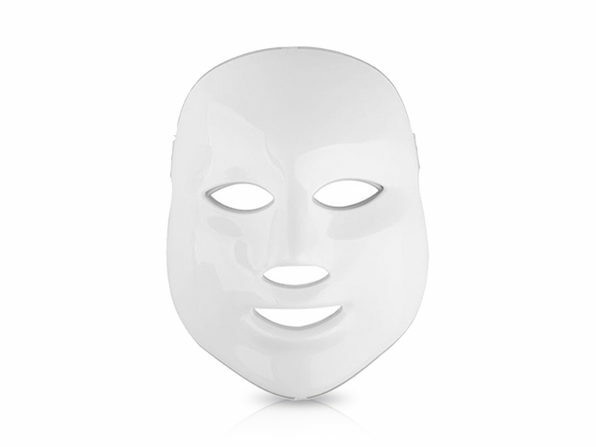 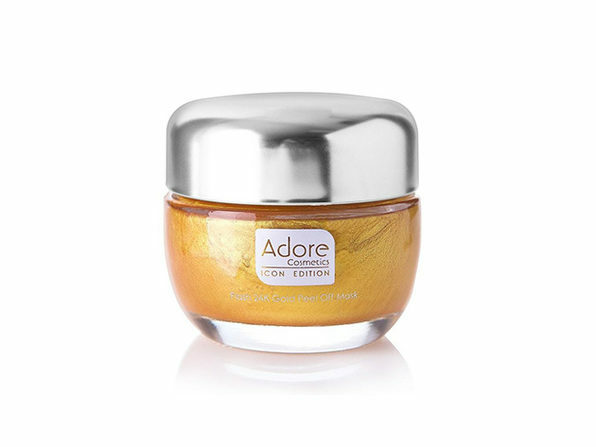 After just 20 minutes of use, you'll find your skin feeling radiant and rejuvenated.